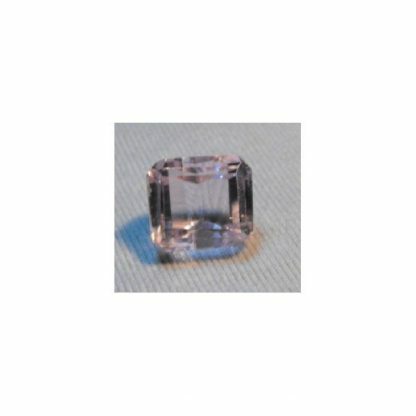 Buy now online this natural and untreated Kunzite loose gemstone, totally genuine it was earth mined in Afghanistan, this beautiful gemstone comes in a well proportioned octagon step cut, this kunzite display a delicate pink color hue, with uniform saturation and medium light tone, this natural Kunzite weight almost three carat, is totally untreated and present a nice luster and clarity with transparency with only one visible inclusions into the crystal. 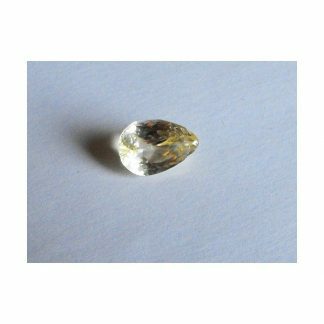 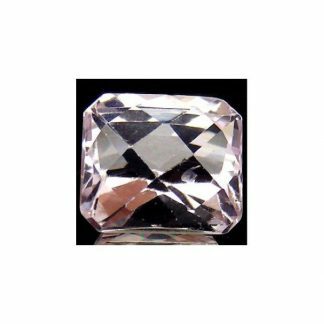 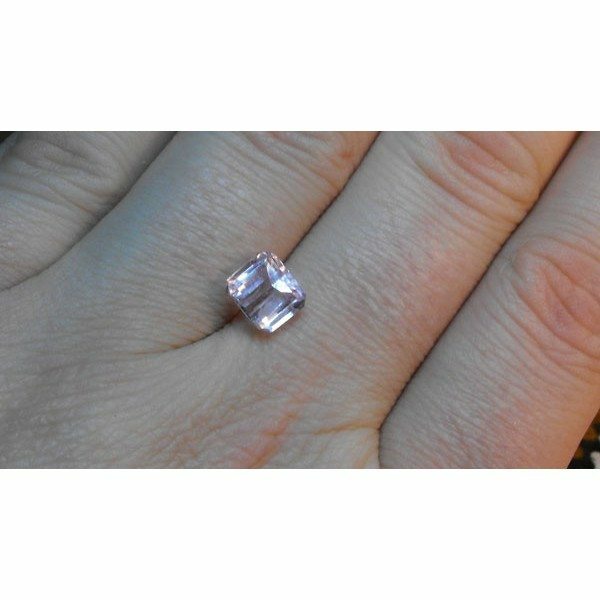 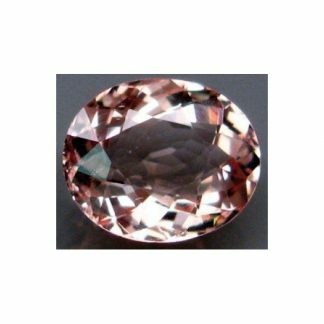 Kunzite is the pink color variety from the Spodumene mineral family, it has an hardness of 6.5 on the Mohs hardness mineral scale, it is considered a durable gemstone and can be set into jewelry like pendan, ring, bracelet, necklace or earrings. 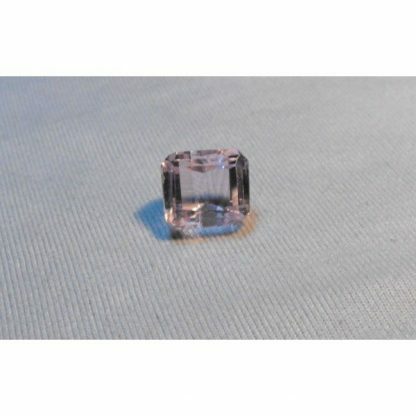 Dimensions: 7.9 X 6.9 X 5.8 mm.